World-renowned clarinetist and Chamber Music Society of Lincoln Center artist, David Shifrin, will teach clarinet and woodwind quintet students from the University of Hawaii and the Hawaii Youth Symphony programs. 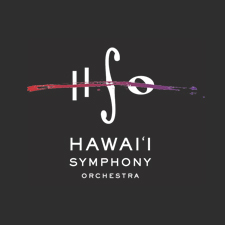 Co-presented with the Hawaii Youth Symphony and University of Hawaii with additional support from Backun Musical. Don’t Miss David Shifrin with the HSO! David Shifrin performs on MoBa cocobolo wood clarinets by Backun Musical Services. More information at http://www.davidshifrin.com. Take a Chance: Terry Riley's "In C"